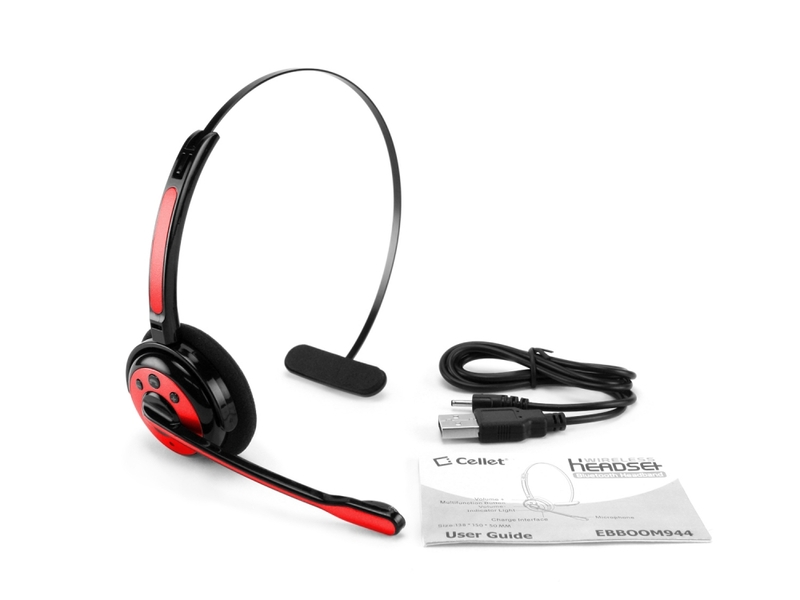 The most comfortable bluetooth headset available for your Huawei Vitria. 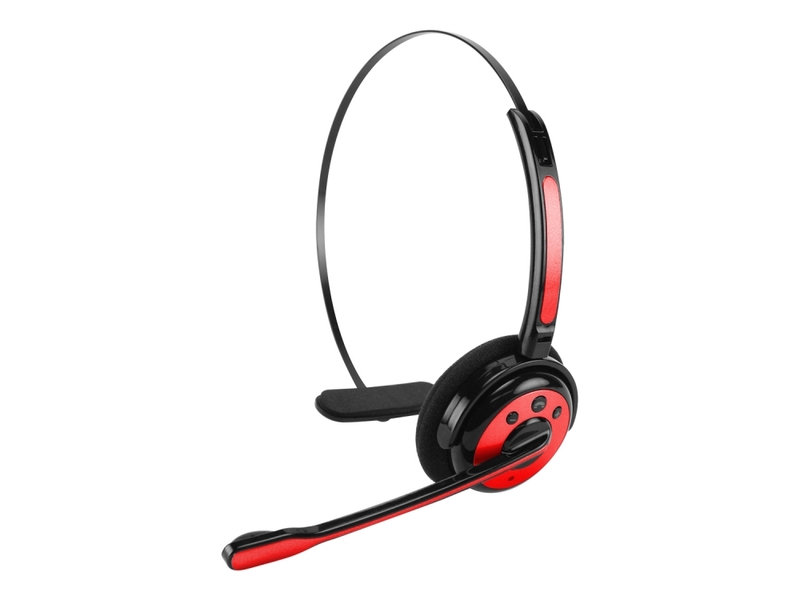 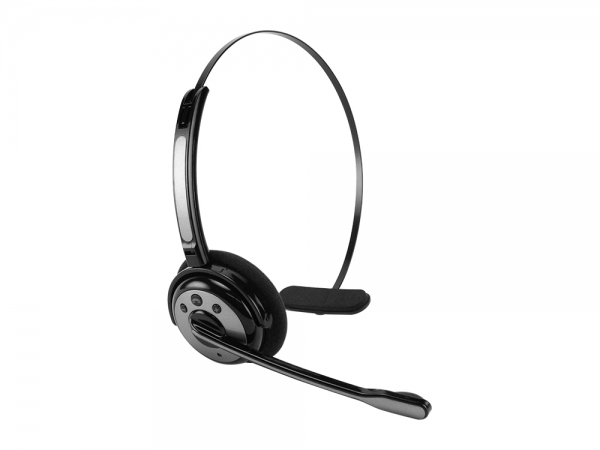 Focused on professionals in need for a quiet and comfortable conversation, this bluetooth headset features a noise and echo cancelling capability ensuring a crystal clear noise free communication. 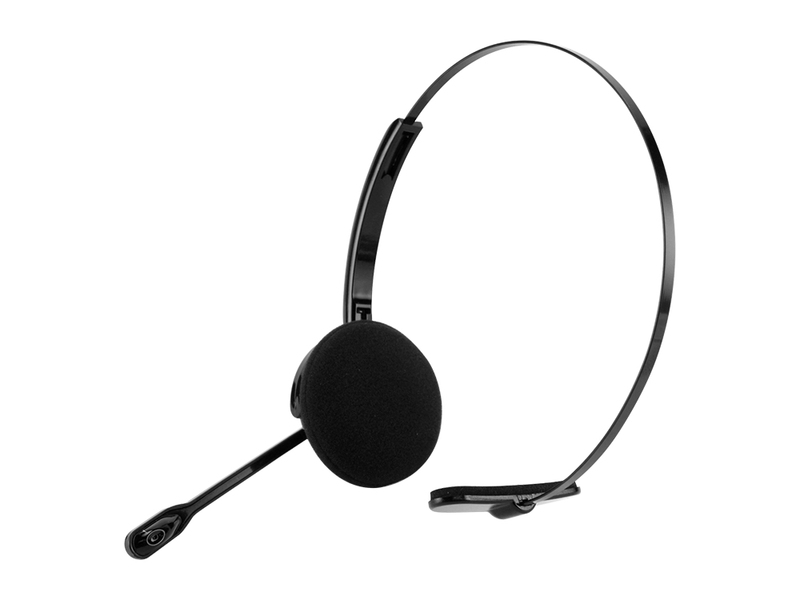 It is built in a rechargeable battery giving a talk time of up to 8 hours and a stand by time of 270 hours. 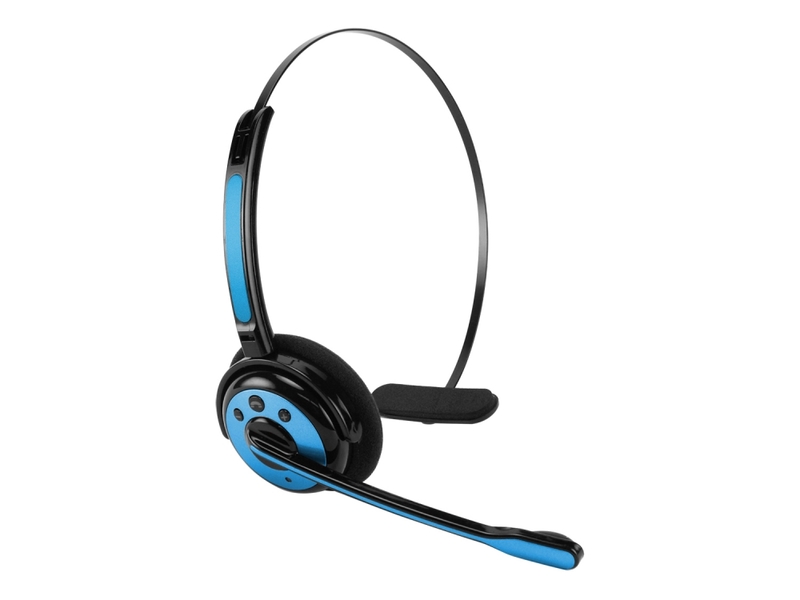 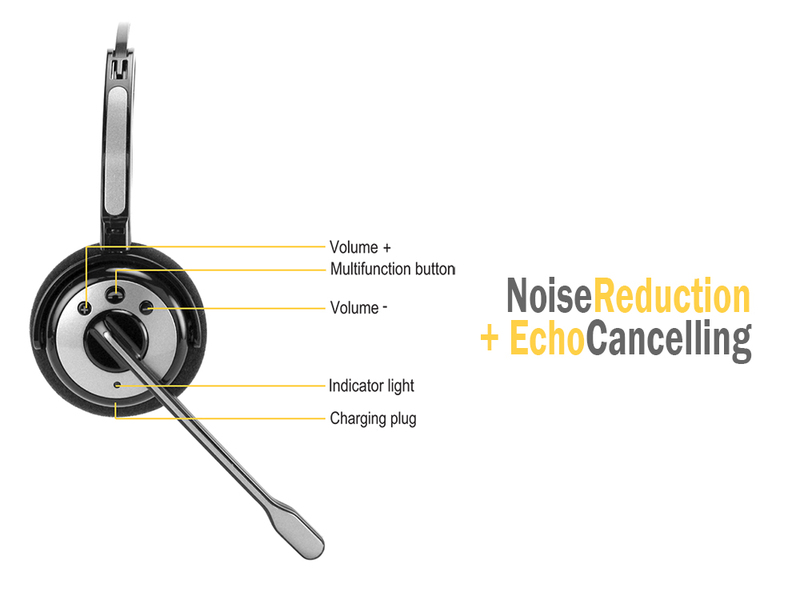 The headset can be reversed for left/right ear.